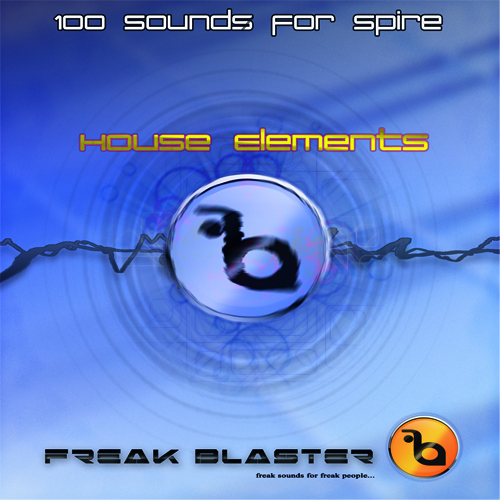 Freak Blaster present you this House sound bank for Spire by Reveal Sound. Usable for all House music genres like Deep House, Electro, Progressive & Tribal House, Tech & Duch House, Nu Disco and Bigroom. Every you hear in the audio demo is 100% Spire sounds with the exception of some drums one shots and vocals. You need Spire vesion 1.0.18 or higher to use these presets.